A good business plan can easily take 20 hours or more to write. If you’ve never written a business plan, add more time to research how to create one properly. When you go for lending, you’ll want to go with a business plan that’s compelling in a way that getting a funding is a no-brainer. That means going to the right investors with your information presented in a way they want to see. If you’re at all in doubt about creating a business plan that will wow investors, it’s important to seek assistance. 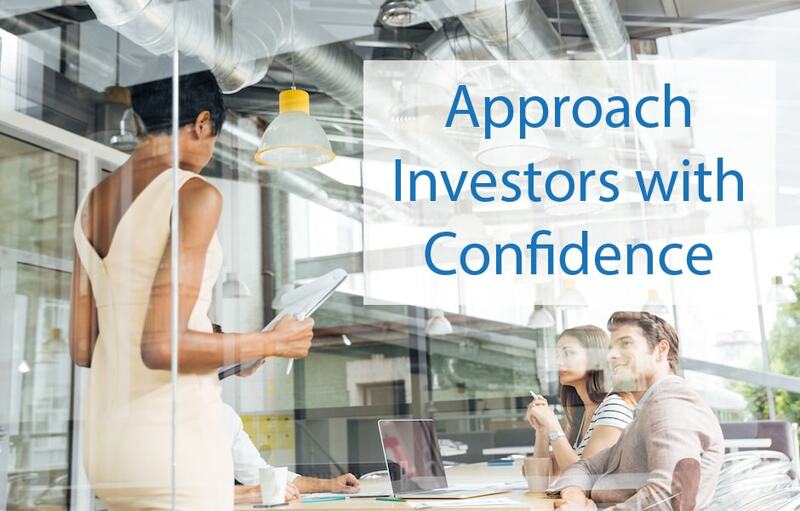 The Investor-Ready Business Plan we prepare for you, will not only attract investors, but also save you time, energy, frustration, and headaches. 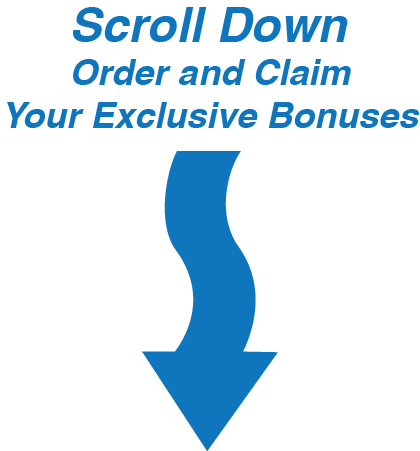 In order to provide the best services possible, these two bonuses are only available to the first 10 individuals who opt into the Investor-Ready Business Plan. 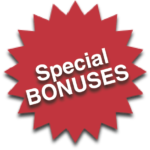 These bonuses are available with both the installment plan and one-time investment option. Our Growth Potential Package includes a 1-year Industry Matrix Report that compares your business against competitors in your industry. It comes with a Business Performance Scorecard which is a snapshot of your company’s financial state compared to others in your industry. It also includes a Profitability Report. This report will evaluate your profitability performance, based on your earning power. 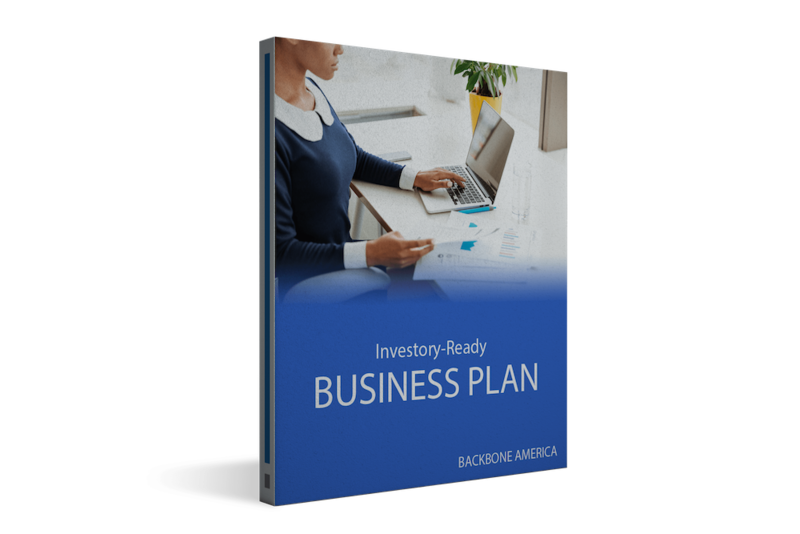 Finally, it includes a report on your Growth Potential, which gives you an idea of how quickly your company can grow, given your financial situation. With this package, you don’t have to worry if you’re keeping pace with your competitors. You’ll know. Our Growth Potential Package is a $899 value. You may provide our contact information to your lender, and we’ll talk with them about any concerns they may have. Sometimes lenders are looking for something very specific and all it takes is a few modifications to meet their needs. We will do my best to work with you and your lender to help make the modifications they’re requesting, so you meet their qualifications. Co-schedule an appointment with us during your bank visit, and we’ll be on call for the hour. That means, if you need help on the spot, we’ll be available to assist. I had to make my own living and my own opportunity! Don’t sit down and wait for the opportunities to come. You have to get up and make them.